GetResponse and AWeber are two of the best email marketing service providers used by hundreds of thousands of internet marketers, bloggers, small businesses and entrepreneurs around the world. If you are also looking for an email marketing tool and confused on choosing one between the two — GetResponse and AWeber, so you are on the right place. In this article we are comparing price and features of GetResponse and AWeber. So you will have an option to choose what is better for you. Of course user will be concerned about the price at first. When we talk about pricing GetResponse is winner over AWeber. If you have mailing list consist up of 1000 subscribers, GetResponse will charge $15 whereas AWeber will charge $29 for the same number of subscribers. 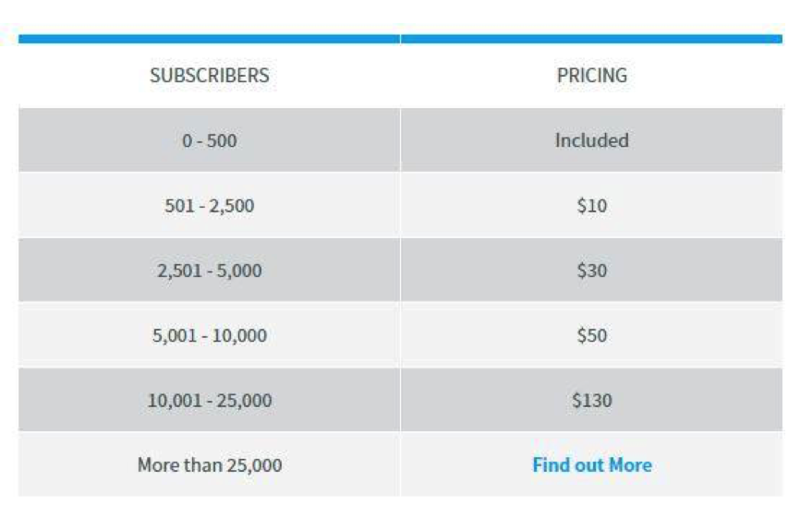 Similarly if you have 25,000 subscribers GetResponse will charge you $145 as compared to this AWeber will be demanding $149. Hence GetResponse is clearly a winner here. Both GetResponse and AWeber offers discounts on yearly basis and have their own unique features. But still I will recommend you to select GetResponse it offers more in low price. Both GetResponse and AWeber have variety of templates. But according to my point of you AWeber is winner when it comes to templates. When we talk about GetResponse templates, they are just fine, They can be edited easily. But they are a bit outdated or may be very typical. 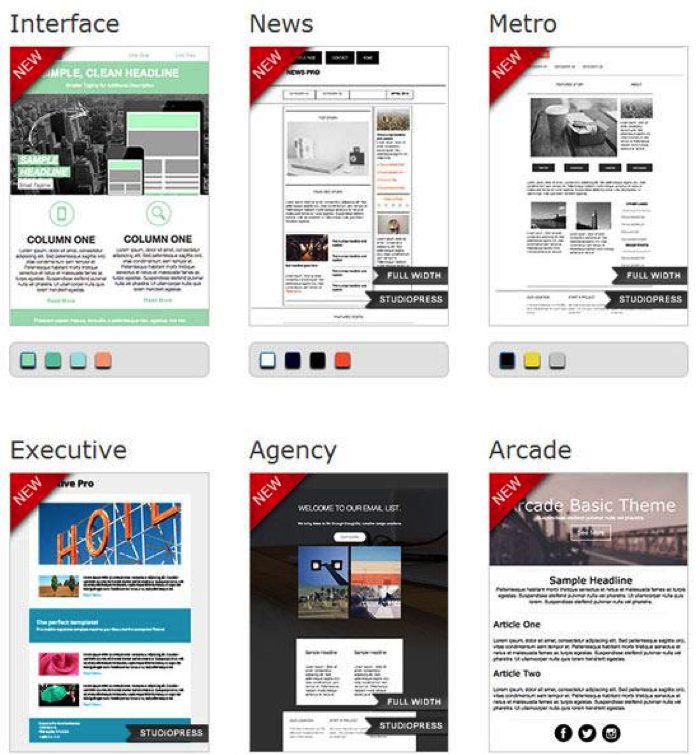 As compared to it, AWeber templates are more appealing, attractive and they can be used for wide range of audiences. On the other side GetResponse templates are quite responsive whereas AWeber’s aren’t. 1. Both GetResponse and AWeber enable you to host mailing lists and to capture data. 2. 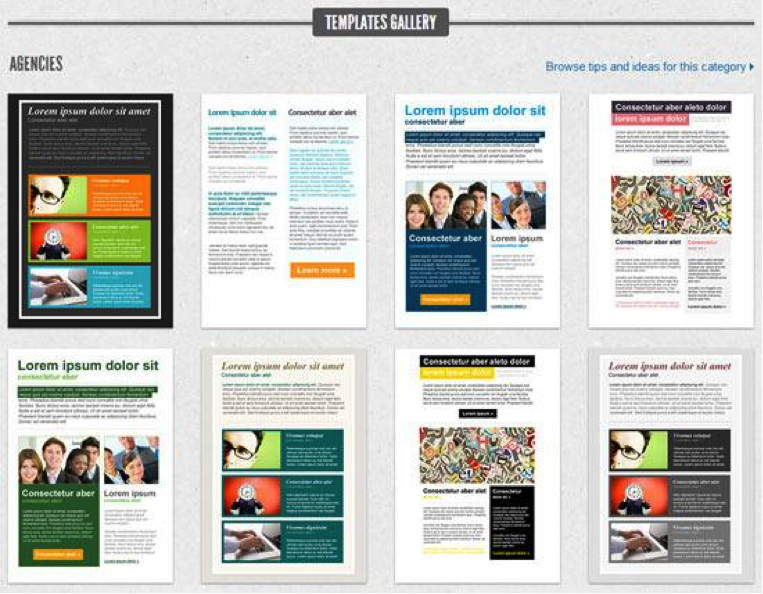 Variety of Designs, templates and pre-designed newsletter templates. 3. Both also function as auto responders and send emails to subscribers after specific interval of time. 4. Both GetResponse and Aweber have statistics showing the percentage of subscribers opening or clicking the link. 5. Both are easy and simple in use. 6. They allow you to edit emails without coding. Making it more simple for the new users. 7. Both have very responsive email templates. In split testing you usually check different kind of subject header on sample data. For example 20% of the total subscribers. The purpose of split testing is to find out best performing subject header. Best performing here means the subject header that generates more and quick clicks. When it comes to split testing, GetResponse is a more better option. Because GetResponse offers 5 various version of emails. As compared to it, AWeber only offers 4 version of emails. Both GetResponse and AWeber are offering free trials of 30 days. But if you are going for free trial of AWeber, you need to provide details of your account and credit cards. Whereas, in GetResponse you are not supposed to provide your credit card details for using the free trial. 2. Enables you to create an A/B test campaign.Offers free trial of 30 days. 3. Enables you to directly import contacts from outlook. At the time of writing this review, there are not any noticeable drawbacks of using GetResponse. 1. Offers number of tutorials for your understanding. 2. Enables you to add your customer name on the email. 3. Offers variety of templates. 4. Allows you to design your emails in the way you want. 1. 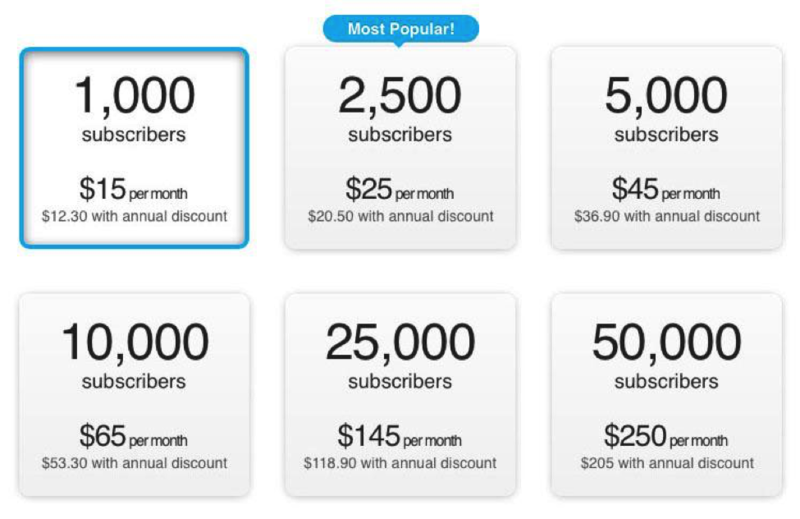 Pricing is the downside of AWeber, It is quite expensive. 2. Does not offer free trial. 3. AWeber do not enable you to send videos with your emails. 4. Some templates are customized and requires knowledge of coding. GetResponse has a stock of free images. GetResponse enables you to use images in your emails and opt-in forms. Moreover they have a stock of thousands and thousands of images and no one can beat GetResponse in this. If you want to survey your contact list to collect information. You can simply built up a survey form. It can be done inside GetResponse. As compared to this Aweber do not have any feature similar to it. So GetResponse is winner when we talk about built in surveys. Both AWeber and GetResponse offers wide range of tools. It is quite difficult to select one over any other. I always recommend my readers, to go for the trial versions first. If you are satisfied with the working of that particular tool, then go for upgrading option. 1. It is more cheap and easy to use. 2. Split testing of GetResponse is way better than AWeber. 3. It is more responsive. 4. Thousand of free images. 5. It offers you free trial for 30 days. 6. GetResponse has built in surveys that enables you to survey list of your subscribers. 7. GetResponse enables you to import contacts easily. Well this is a key feature of GetResponse.